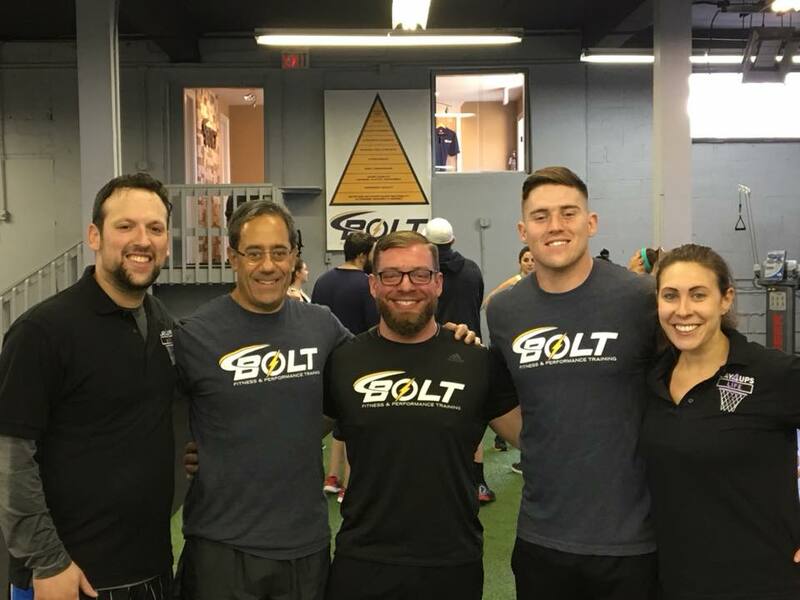 As part of their fundraising expansion, Layups 4 Life partnered up with Mike Baker and his gym located in Chester, New Jersey, Bolt Fitness (http://boltfitnessperformance.com/). Over 40 participants came out for the free charity workout class where a donation was suggested at the door. 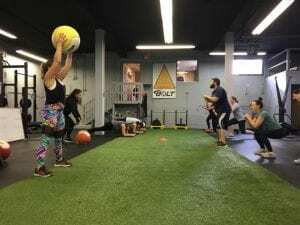 In addition to the donation, participants had the opportunity to purchase Layups 4 Life merchandise and bid on a Golden State Warriors jersey, signed by All-Star Stephen Curry. 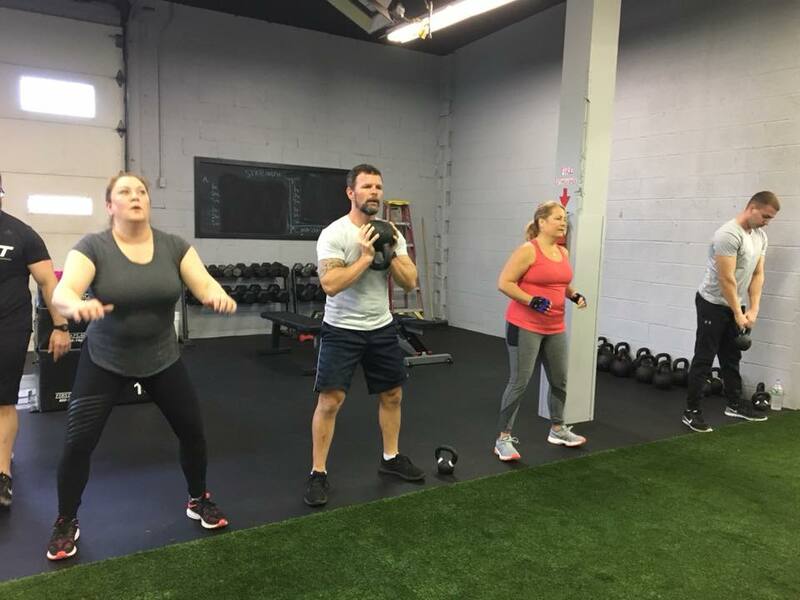 The event was a huge success as Mike Baker’s fitness staff put the group of participants through a rigorous 50-minute workout on Saturday morning. 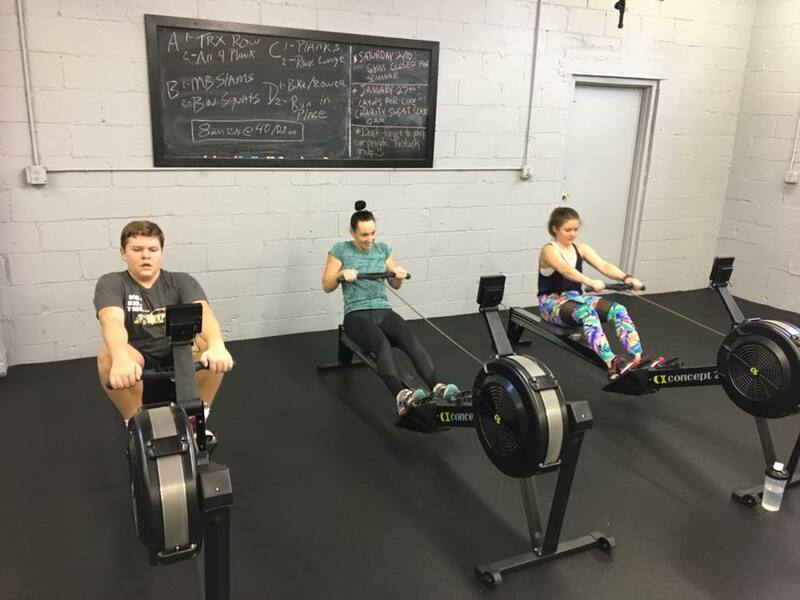 Events such as this are a part of Layups 4 Life’s continuous efforts to expand their fundraising schedule. 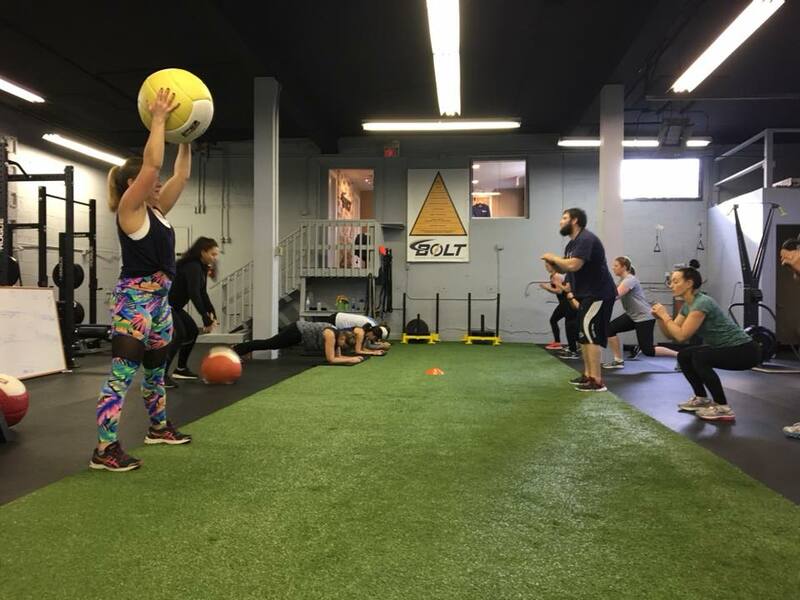 Founded in 2014, L4L started out by just hosting one event, their widely popular 3v3 charity basketball tournament. In an effort to expand and increase their fundraising efforts, they are now looking to add events in the health, social and fitness space to their calendar. 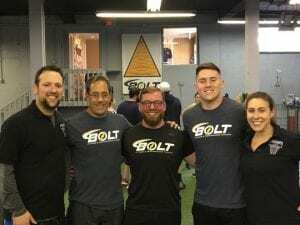 With the success of this partnership with Bolt Fitness, Layups 4 Life Founders Dan and Dana Exter, hope to make this an annual event.